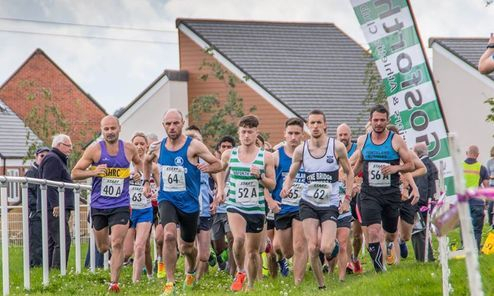 Gosforth Harriers are pleased to announce the fourth annual Gosforth Summer Relays to be held at Great Park, Newcastle on Sunday 4th August at 10:45 am. There will be a combined race with men's and women's teams of 3 runners. Competition for senior and veteran teams (O35 women, O40 men) The course is a single lap of approx. 2 miles on tarmac footpaths and grass. Relay runners must be 16 or over on the day. There will also be an open junior mile race with prizes for U12, U14 and U16s at 10:00 am. Entry £2.50 on the day. Entries are limited to 60 teams. Team entry £16 in advance (£18 on the day if limit not reached). Club entry form available here. Please supply potential runners names and ages using the squad sheet. Full race prospectus here.